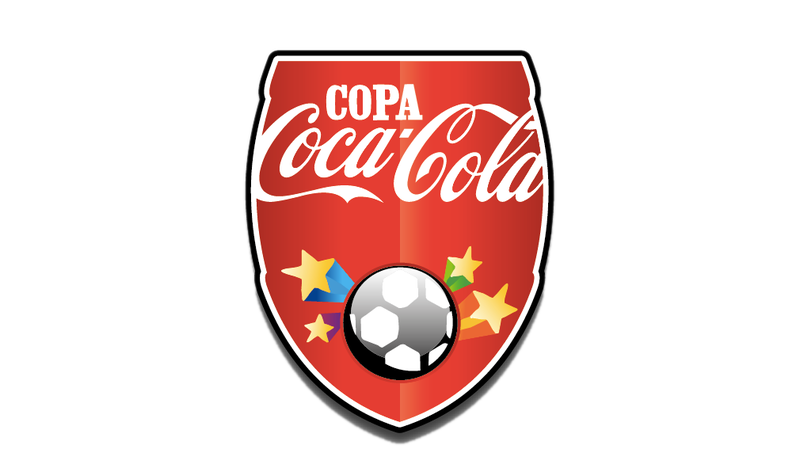 Guys, it’s time for one last post about the talented youngsters that Coca-Cola® took over to Samba Land, Brazil, for the opening game of the 2014 FIFA World Cup and the COPA Coca-Cola® tournament. 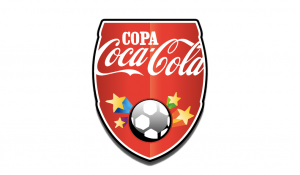 Remember earlier this week when I was talking about four lucky youngsters that were taken by COPA Coca-Cola® to Brazil to be part of the COPA Coca-Cola® Camp and experience the 2014 FIFA World Cup™? 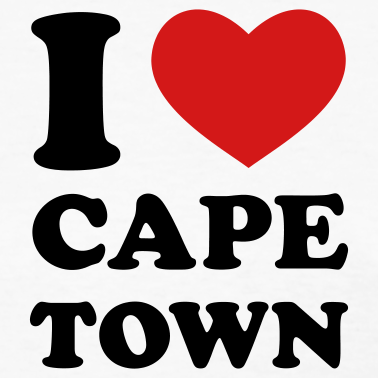 Sorry, let me take it down a notch… I don’t think there is a single South African that isn’t excited about the fast approaching 2014 FIFA World Cup™. We’re all still reminiscing about what a phenomenal experience it was when South Africa hosted it in 2010, the year that changed this English lad’s life and secured my safe passage to a career right here in Mzansi.